Area variances and use variances each require a different level of proof. 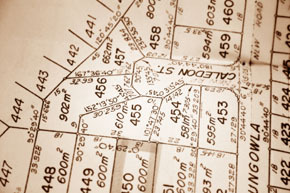 Often critical to obtaining approval of a project, a variance can only be obtained if the proper information is presented to a Zoning Board of Appeals. The lawyers at Silverberg Zalantis LLC have been representing both applicants and Zoning Boards of Appeals for decades. We understand the process and know what needs to be done. Absolutely critical to this process is to present the proper proof and to make a record before the Zoning Board of Appeals that supports the outcome our client is seeking.